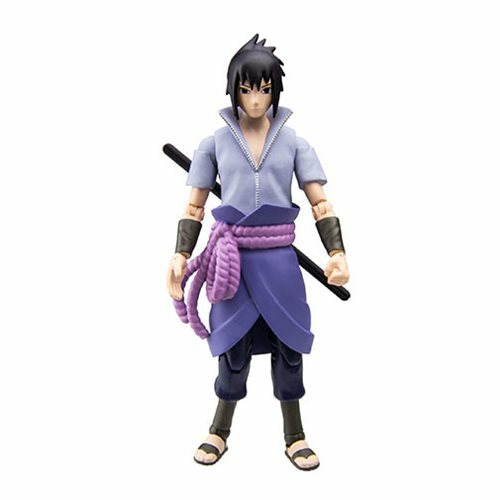 From the Naruto: Shippuden series comes these Naruto Poseable Action Figures! 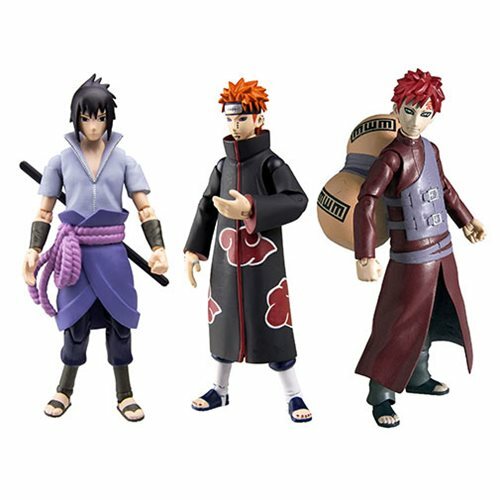 You can choose from three of your favorite characters: Gaara, Sasuke, and Pain. 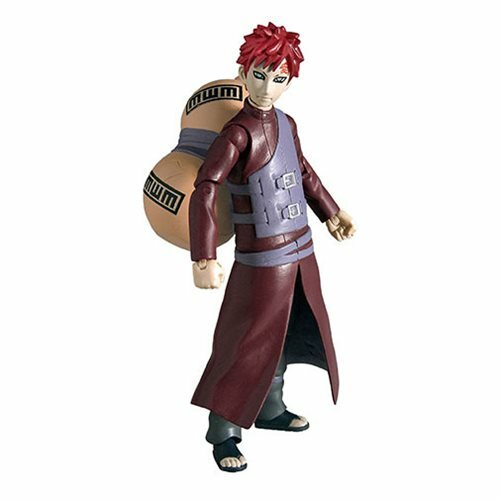 Each figure stands about 4-inches tall, is fully articulated, comes with accessories and a display stand! Ages 8 and up. Naruto: Shippuden picks up the adventures of a more mature Naruto and his fellow ninjas on Team Kakashi, reunited after a two and a half year separation. 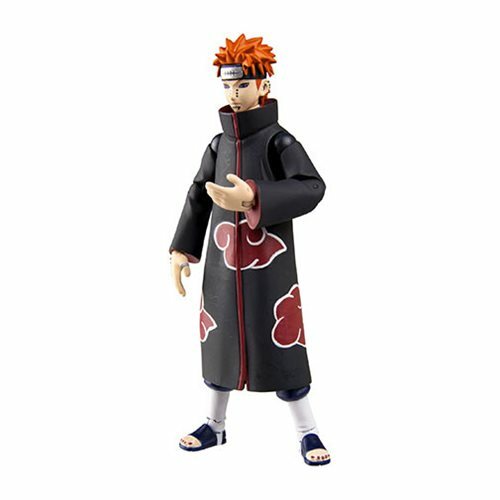 Naruto returns to Hidden Leaf Village with more power and stamina than ever. He still dreams of becoming the next Hokage, but obstacles keep popping up to block his path.